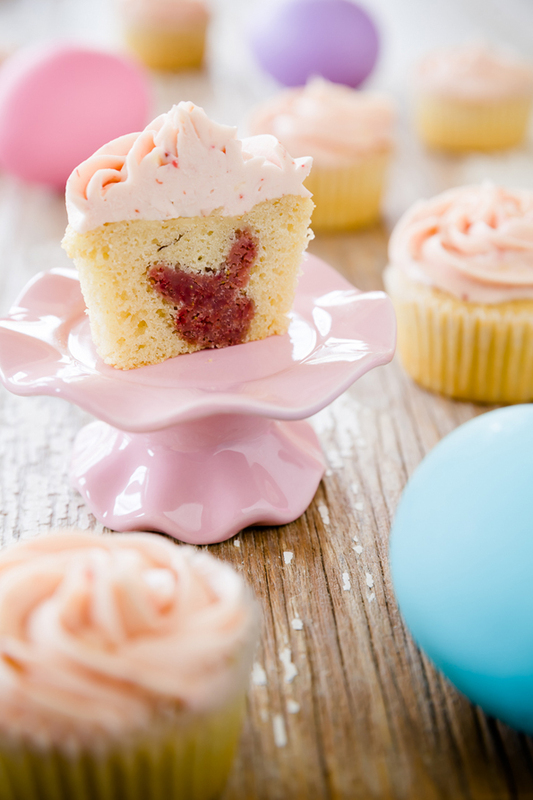 Easter was just recently celebrated all over the world. 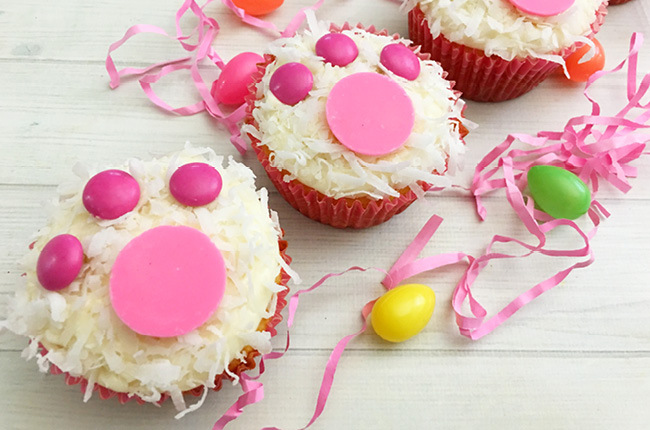 Like every other year, the celebration was painted with the familiar pastel colors and spent with the familiar traditions which made the day an another memorable one. 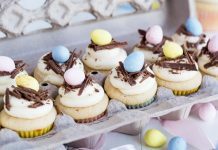 For the Catholics, the Easter is all about the resurrection of Jesus Christ three days after being declared dead on the cross. 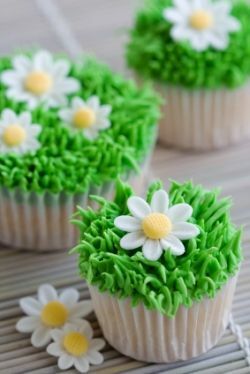 By that alone, the day is already significant enough. 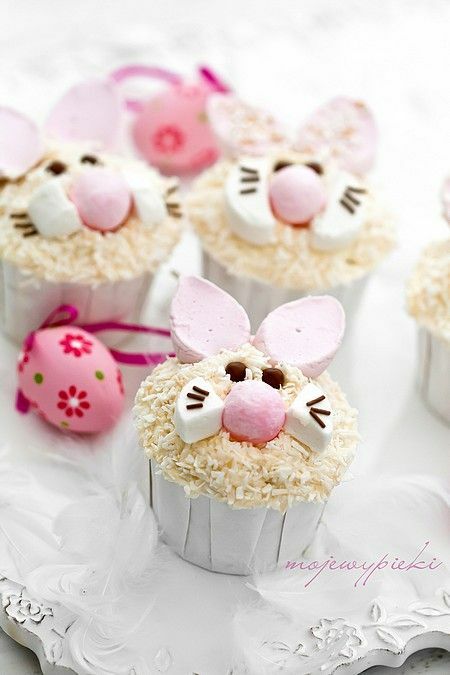 But, there is also one side of Easter that is specifically created for the joy of the children of the world. 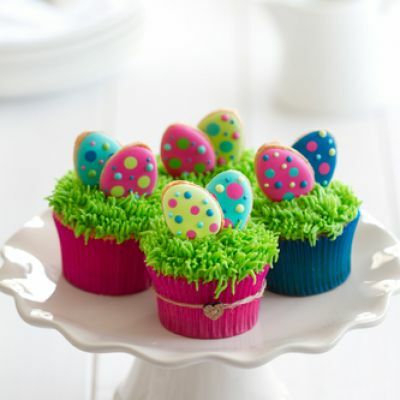 This involves a bunny and colorful eggs that seem to be misplaced by a lost and adventurous chicken. 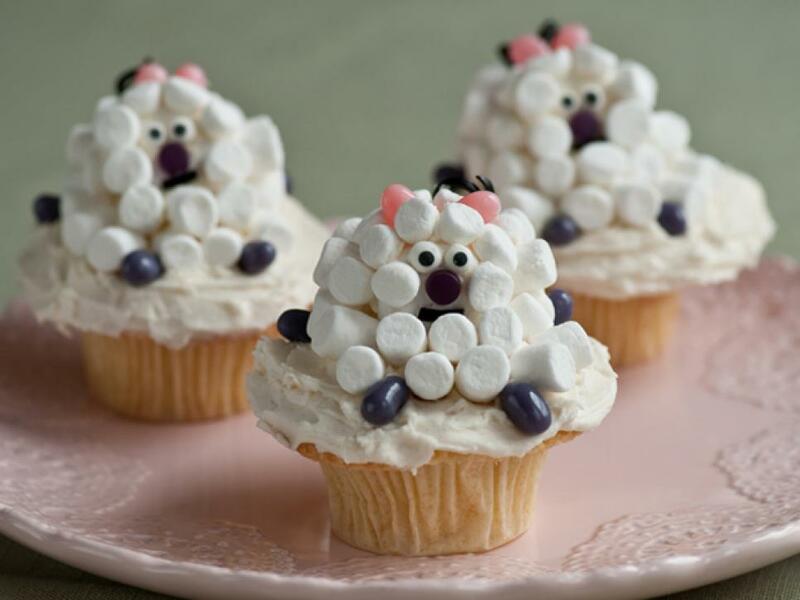 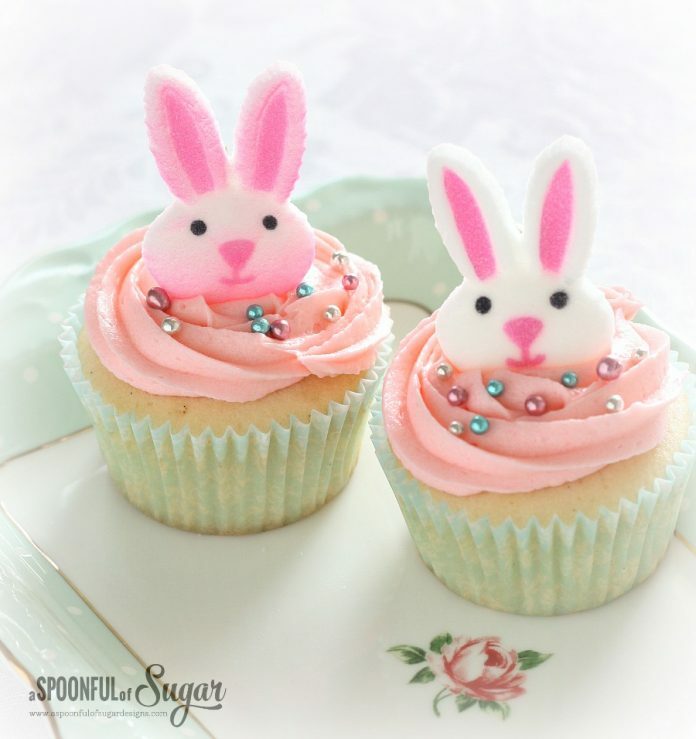 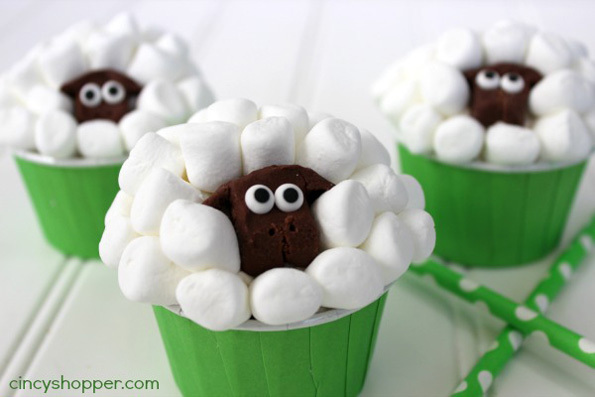 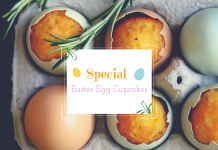 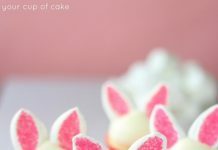 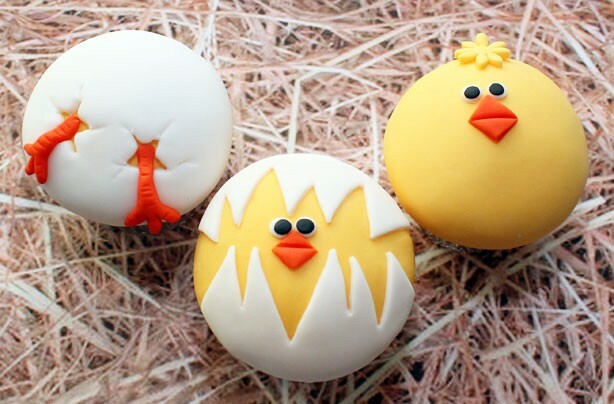 The pastel colors designs of the eggs, the bunny, the chick and the sheep are also found to be the best decoration inspirations that can be applied to our favorite cupcakes. 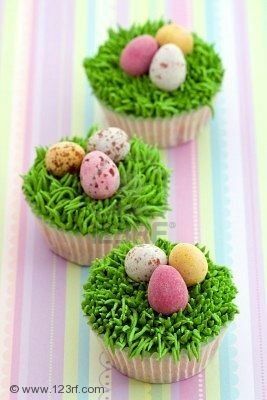 Cupcakes, if you look at it, are also good pastry preps for Easter since it somehow symbolizes freshness and its taste can spring new life. 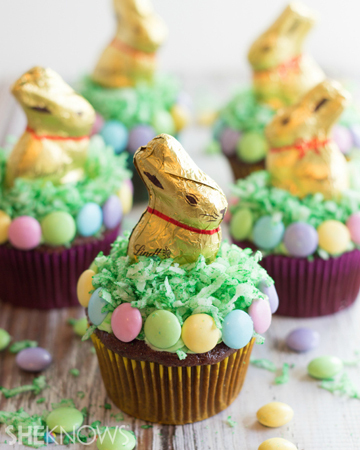 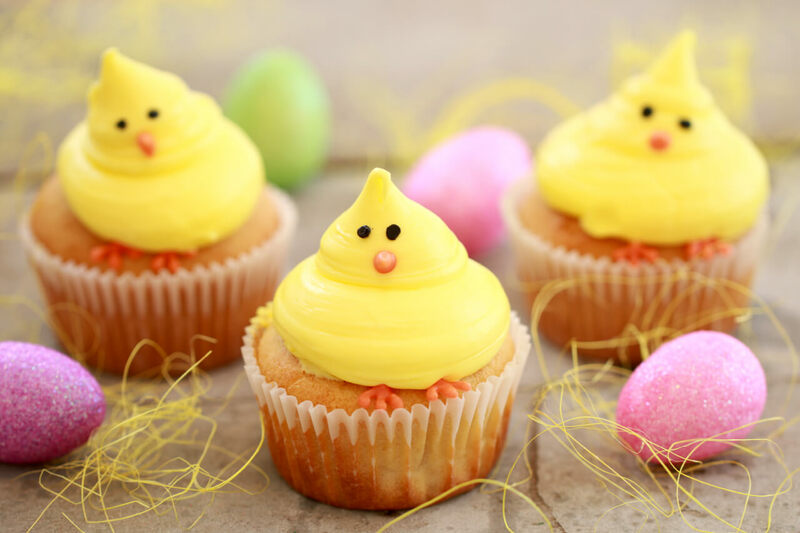 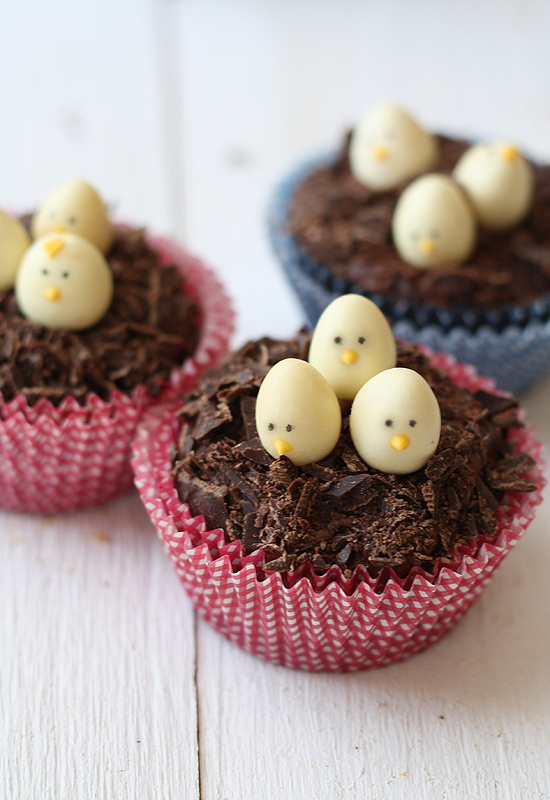 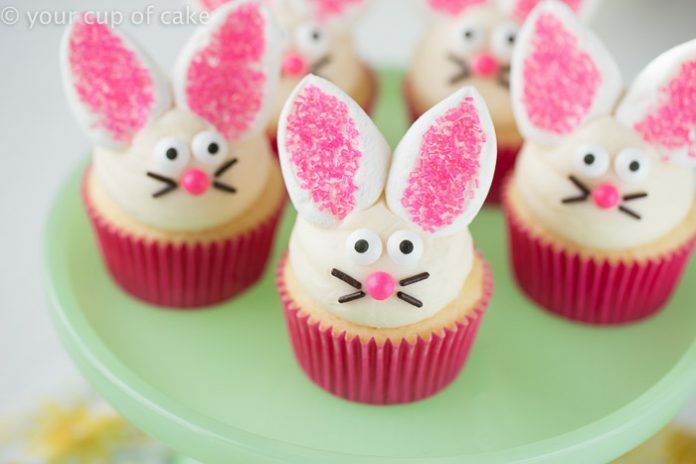 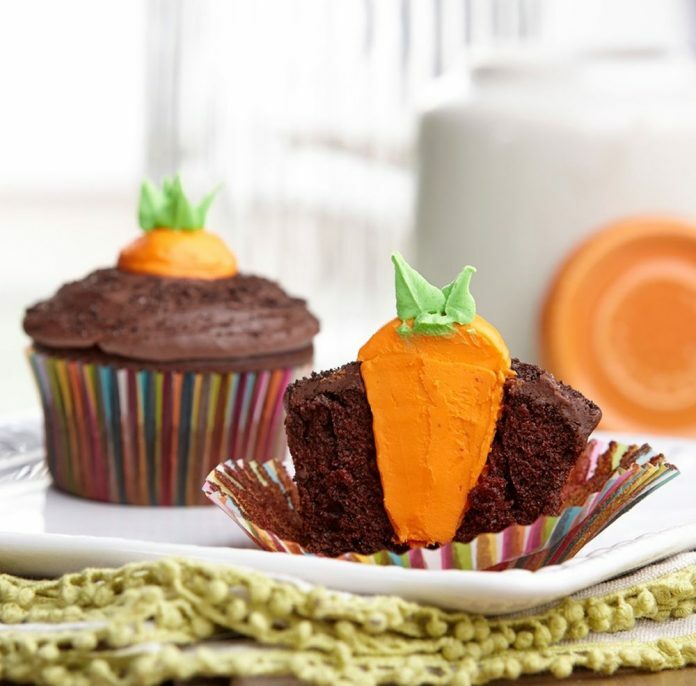 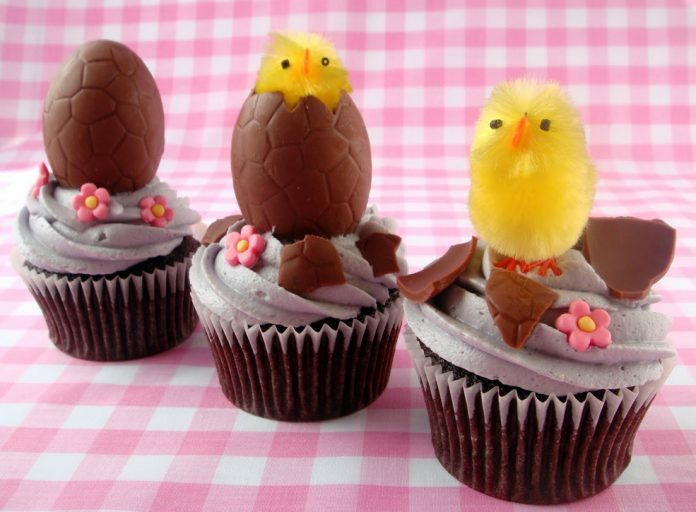 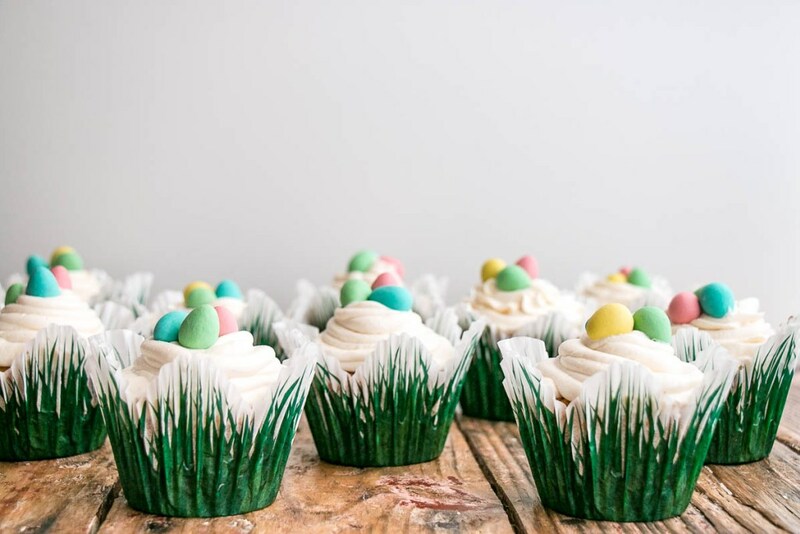 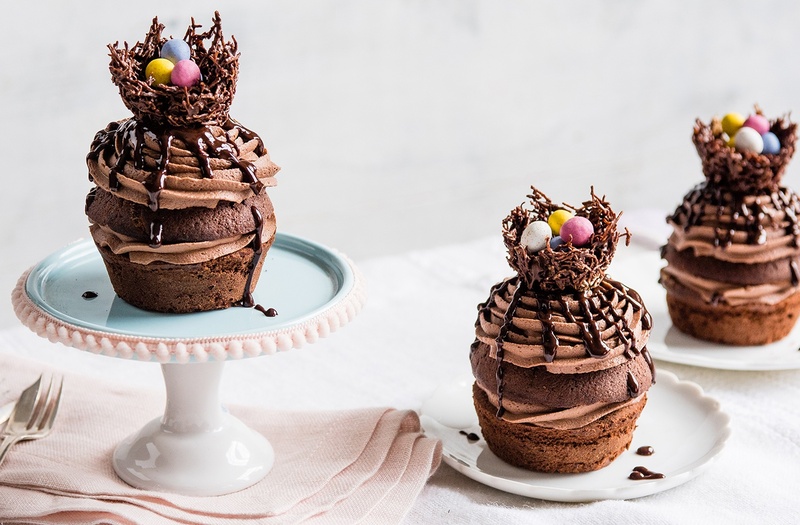 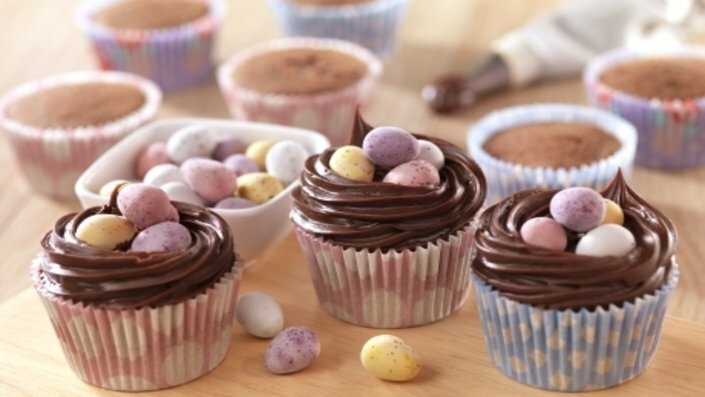 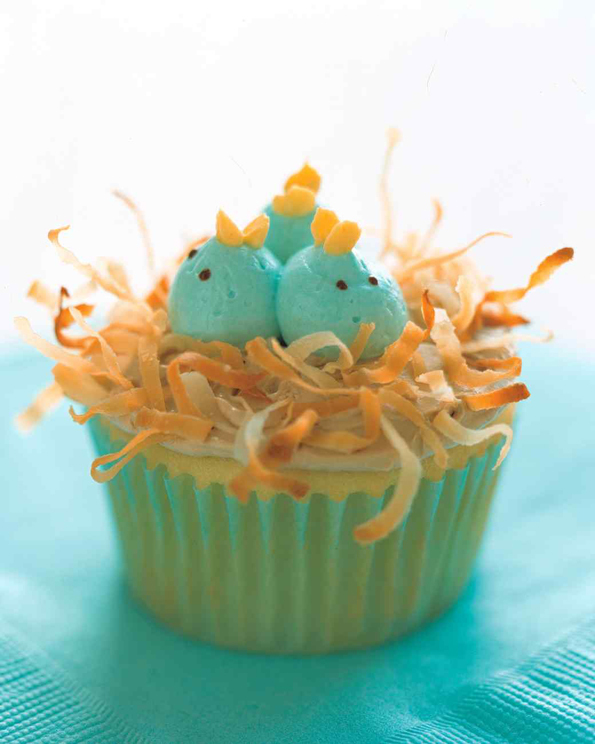 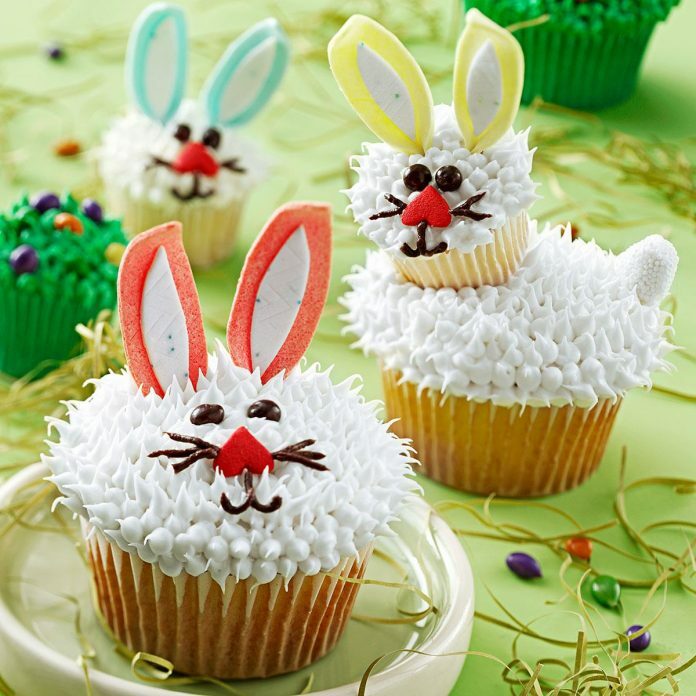 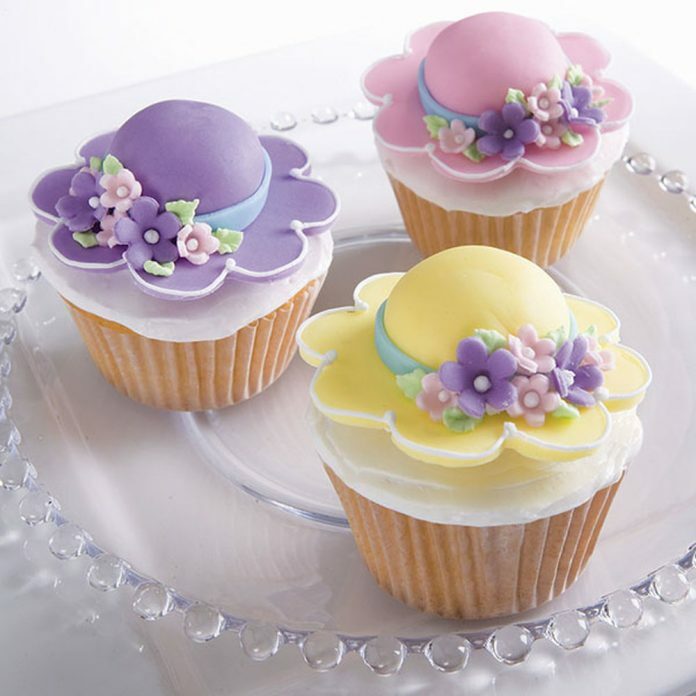 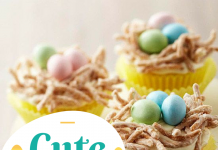 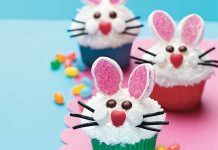 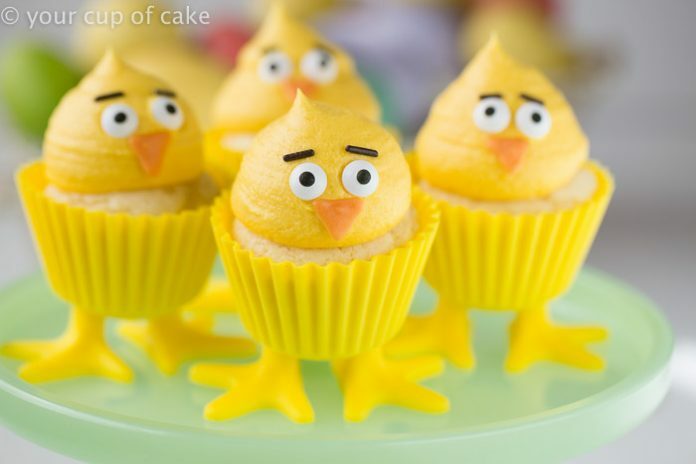 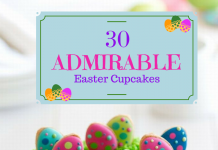 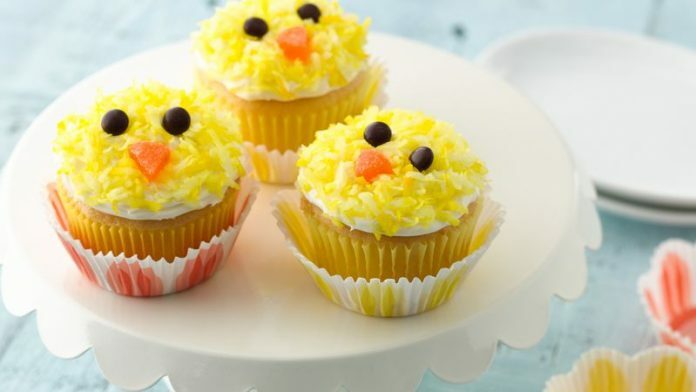 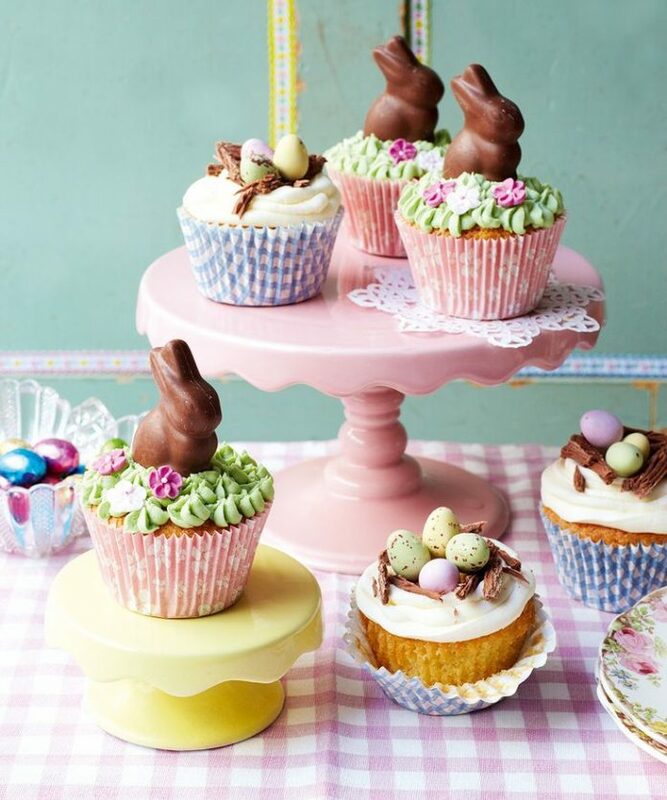 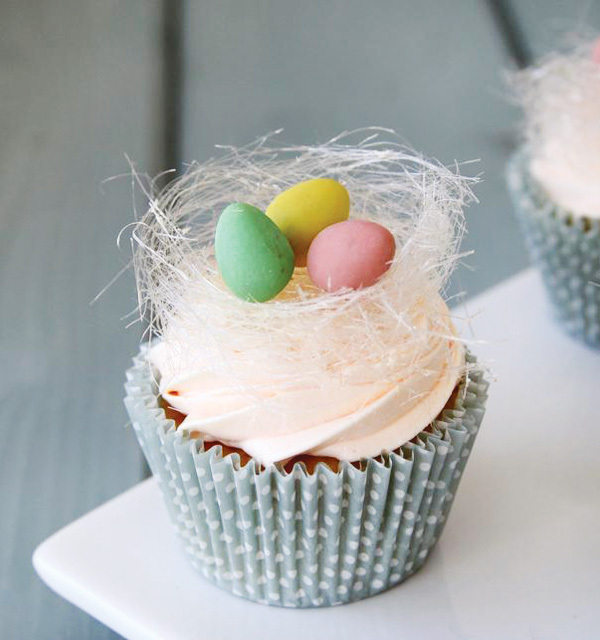 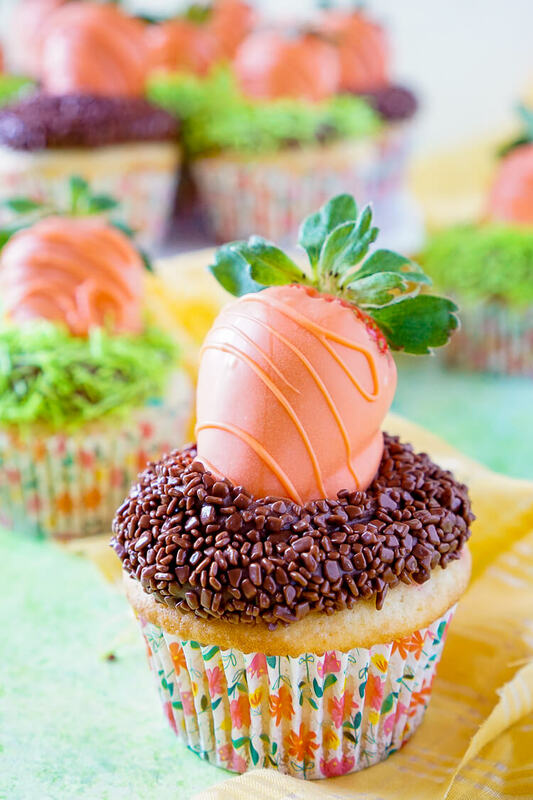 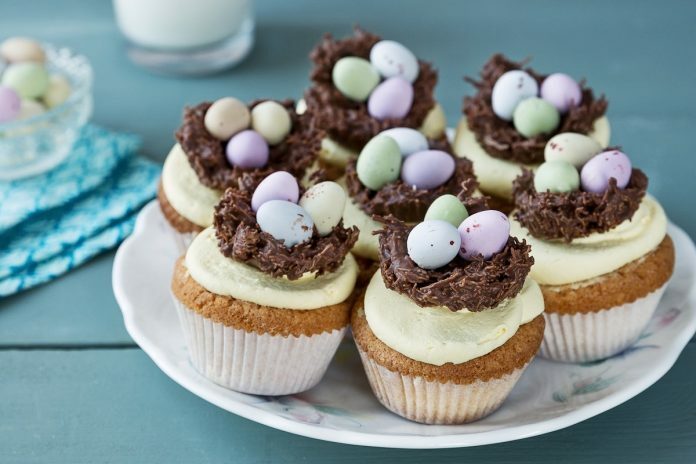 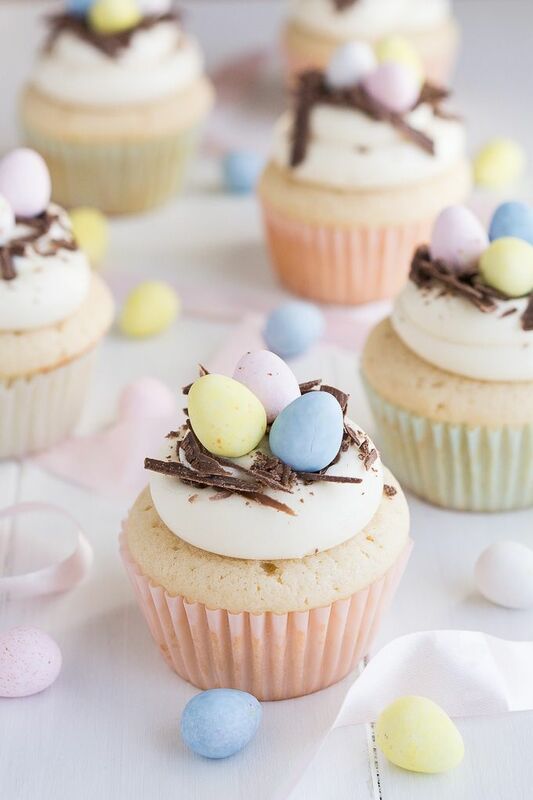 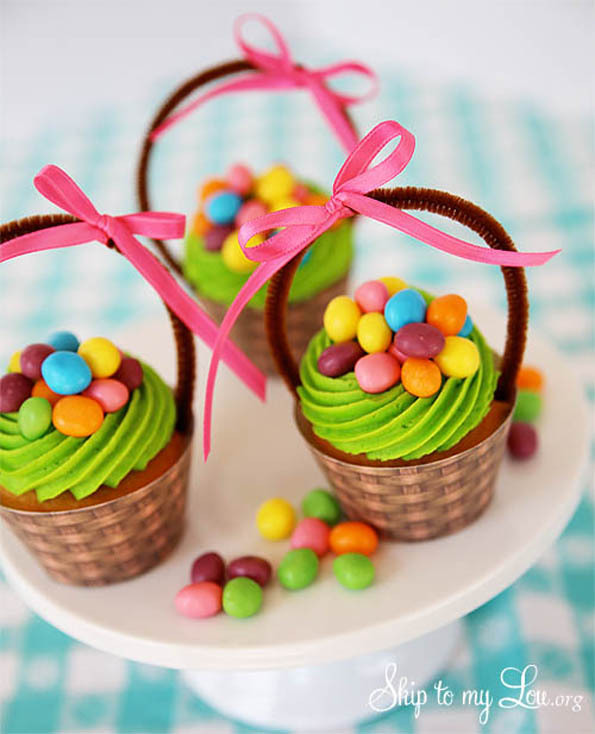 Surely, decorating the cupcakes with appropriate representations of the celebration earns them the right to be part of the scrumptious Easter banquet.